and those who want fun, laughter, and enchantment! These fantastic pantomimes were written by well known performers Terry and Carole Ann Gill, and have entertained so many over the last 40 years as The Tivoli Theatre Pantomimes. 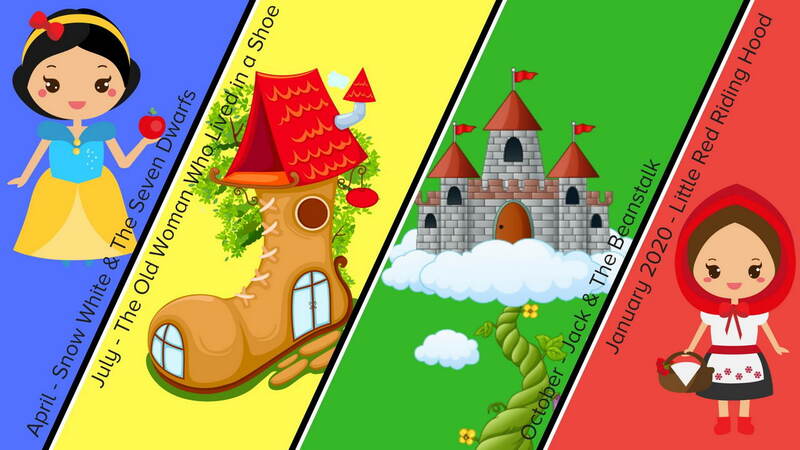 Every school holidays, we're running a pantomime each season, currently at the St John's Anglican Church Hall, 5-7 Finch St, Malvern East (Map). You can book now for our next show. Put our exciting line up of entertaining pantomimes for the rest of 2019 in your calendar now! 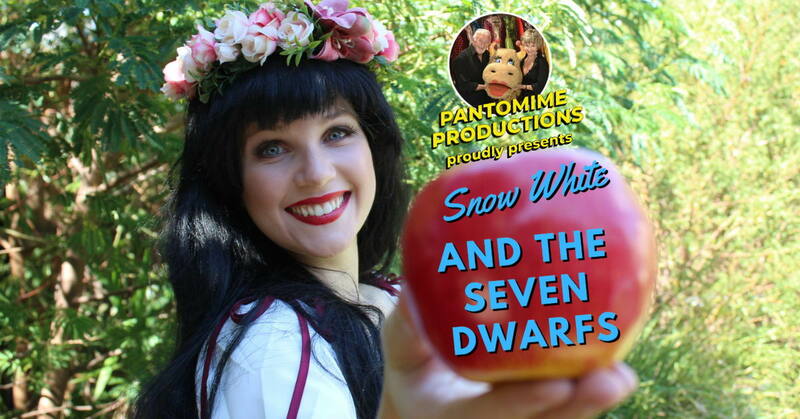 Take a moment to sign up to the Pantomimes Productions newsletter so that you can be amongst the first to find out when all our shows are coming up. Get the info first via social media!